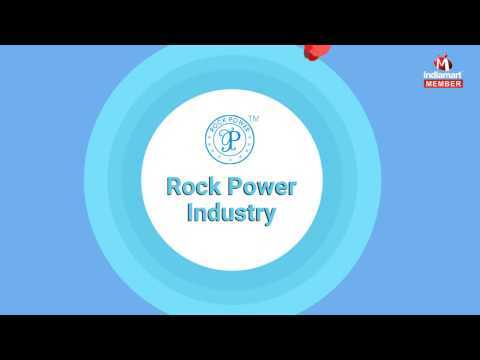 Rock Power Industry is a leading manufacturer, exporter, supplier and trader of qualitative range of Chemicals. To furnish the precise needs and demands of clients, we Lacquer Coating Chemical, Construction Chemical, Liquid Water Proofing, Polycarbo Axylic, Wall Putty, Super Plasticizer Normal Plasticizer, Paving Block Plasticizer, Iron Oxide Range, Paving Block Hardener, Chemical Supplies, Building Construction Material, Admixture Products, Tile Hardener, Synthetic Iron Oxide and Lacquer Coating Shiner. We have advanced manufacturing unit that is entrenched with urbane machine and tools to make these products as per our patrons%u2019 needs. We prepare these products employing top quality chemical ingredients that are sourced from trustworthy retailers of market. To keep the quality, our experts prepare these products under the headship of knowledgeable professionals who have years of know-how of this realm.